Whilst January can be a brilliant month for new beginnings, starting afresh and setting the wheels of your New Years Resolutions in motion, it can also be a somewhat brooding and depressing month. We wave goodbye to the Christmas decorations for another year, finish off the last of the Thorntons chocolates and grudgingly head back into working life. Today is said to be one of the most depressing days of the year, due to the fact that most of us who had time off over Christmas have to dust off our work clothes and head back to work. So, I thought today would be the ideal day to share my tips for beating the January blues, so you can keep positive and happy throughout January. 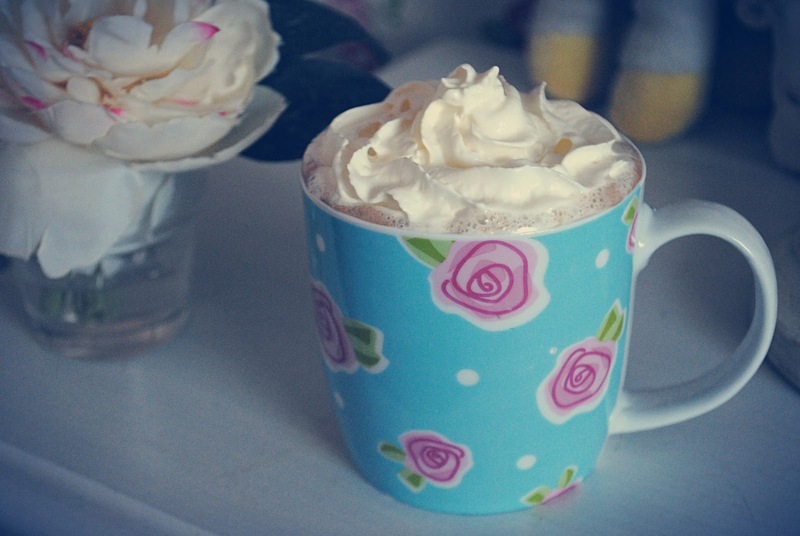 Winter is the season of hot drinks, and my personal favourite has got to be Galaxy's Orange Hot Chocolate, topped with a generous helping of whipped cream. I don't think there is anything better than curling up with a blanket and your favourite hot drink, preferably in a pretty mug, to melt your troubles away. It is made doubly better if you've just stepped inside after a walk in the chilly air, or after a long and tiresome day at work. Whenever I feel down or need a bit of escapism to get me through the day, my first port of call is always my bookshelf. I absolutely swear by the power of literature and the effect it can have on your mood and mindset - it's so fantastic at inspiring, or simply letting you spend a few hours away from your own busy life. I like to opt for fantasy novels for a real taste of escapism. 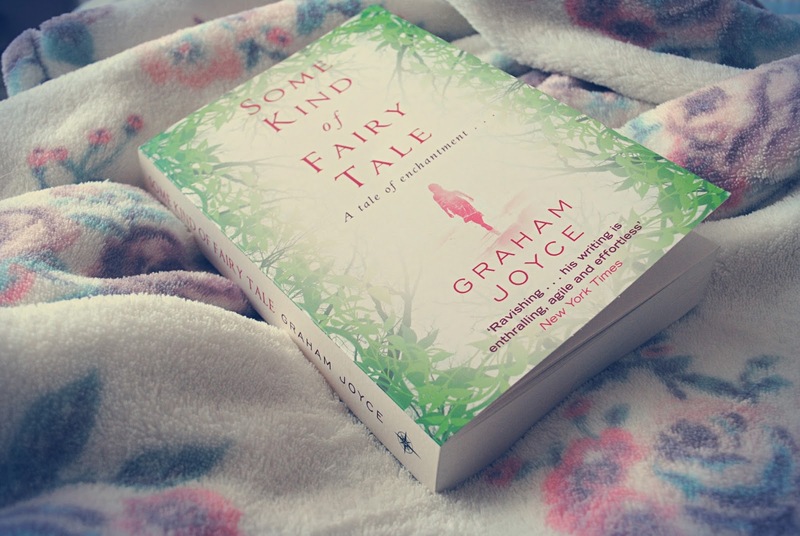 I am currently reading 'Some Kind of Fairy Tale' by Graham Joyce, and thoroughly recommend it thus far. If ever I'm feeling down, a fail-safe way to pick my mood right back up again is to get myself all dolled up. Now, on days when you feel less-than-happy with things, it's really easy to just whack on any old outfit, pop a bit of mascara on and call that it. However, when I see my makeup-less face in the mirror mid-way through the day, it only makes me feel worse. So, I say counteract your mood by popping on your favourite outfit, and getting yourself well-and-truly dolled up. I'm talking a nice full face of makeup, and even go all-out in the lashes and lipstick department if you want. I guarantee it will make you feel better. Something that always makes me feel a million times better whenever I'm feeling blue is to listen to music. Not just any kind of music though - it has to be upbeat and uplifting, and puts me in the mood to sing and dance. My usual choice? 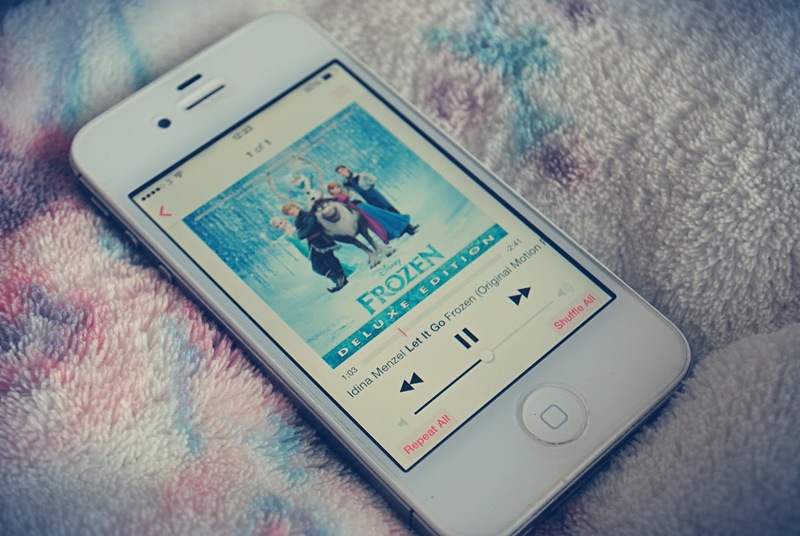 Disney, of course, and right now I simply cannot stop listening to the Frozen soundtrack. The song 'Let It Go', in particular, is absolutely amazing and has me singing along as soon as it starts. I adore it, and I know if you're a fan of Disney, you will too. Sometimes, I spend my entire day cooped up indoors, and it always leaves me feeling a little bit down-in-the-dumps. The thing I find immediately boosts my mood and gets me re-inspired is taking a walk, usually with my dog Rory by my side. If you're feeling low or a bit out-of-sync with things, taking a walk can really change your perspective on things, and that fresh air is always guaranteed to make you feel good. Do this whilst listening to upbeat music for double good-mood points! 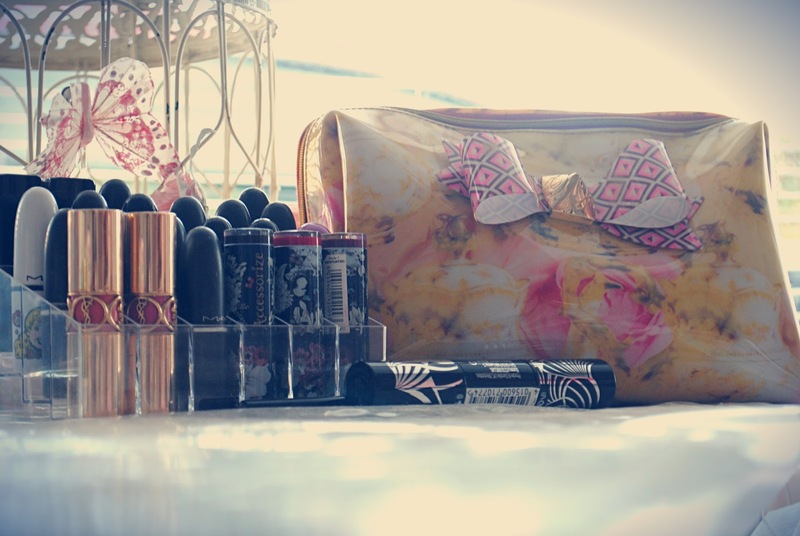 Beauty products make things better. Being a beauty blogger, it goes without saying that I think beauty products have the power to completely alter your mood and have you feeling like a princess, in the space of a few minutes. After a rough day at work, you simply cannot beat having a nice long soak in the tub, popping a face mask on and whiling your troubles away. It relaxes you whilst you're in there, and you feel a million percent better afterwards - what's not to love?! When my thoughts and worries start running away with me, the thing I've found that always helps in making me feel better is writing them all down. Somehow, seeing them written in a nice neat list in the pages of a book helps me make sense of the jumbled mess that was spinning around in my head. 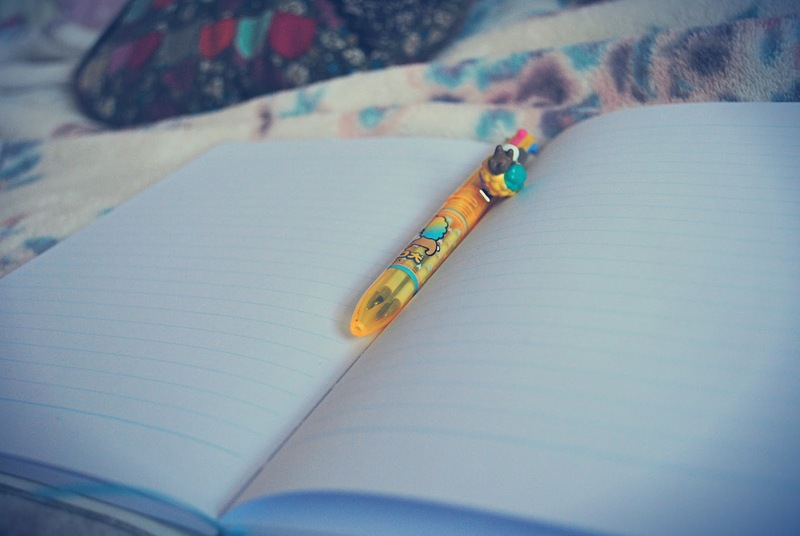 Whether you sit there and scrawl away, or simply write a few of your worries down, you'll find it strangely therapeutic and it will immediately make you feel better. One of the best ways to cheer yourself up, I've found, is doing something as simple as watching a happy film. Notice the focus on 'happy' there - a sad film will never do you any good when you're already upset, so do away with the likes of 'Dear John' and 'The Notebook' (ugh, I detest the film Dear John with a passion!) and instead opt for a chick flick comedy, or the ultimate in feel-good films, something from Disney. 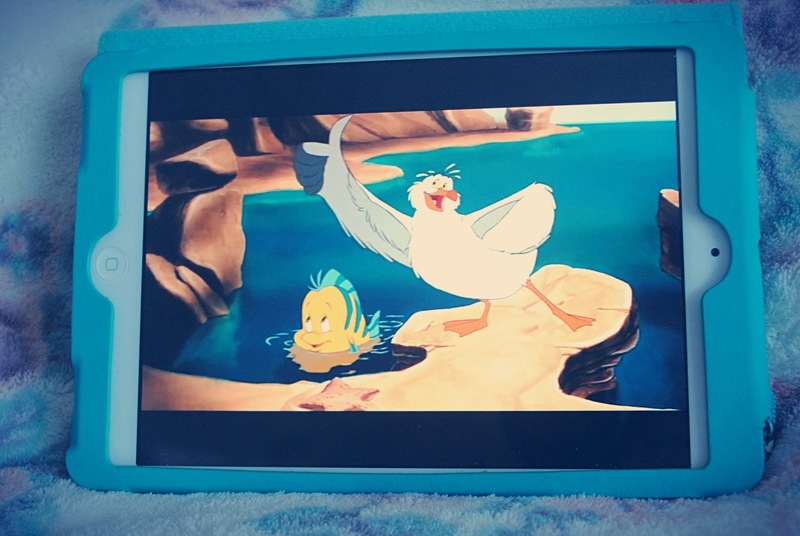 I totally recommend watching the likes of 'Tangled' or 'The Little Mermaid' to instantly brighten your day. I implore you to sing along when 'Under the Sea' comes on - and go on, have a little dance too! 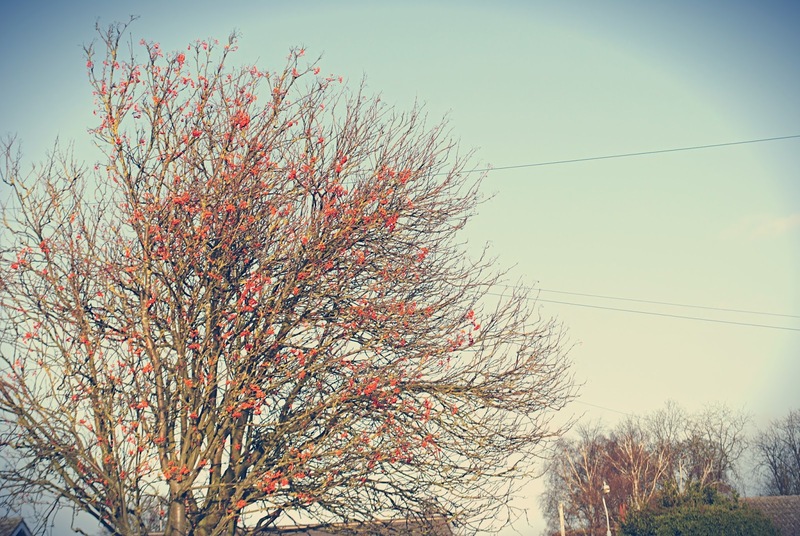 What are your fail-safe tips for beating the January blues?